If you are looking for a St. Louis auto glass repair company to provide	you with quality services, you have come to the right place. Here at	Consumer Glass, we are dedicated to providing you with exceptional work, no matter the	size of the project. From large commercial windows, to the glass in your	home or car, we’ve got you covered. 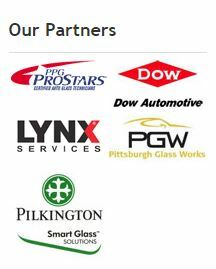 Would you like to learn more about our company and what makes us qualified	to assist you with glass repairs? We would be happy to discuss your needs	with you. Please	give us a call today at (636) 397-6800 to make an appointment or to request a complimentary quote!